When Kirsty Meakin says she’s doing her nails, it’s not just a quick coat of red gloss. The 40-year-old from Stoke-on-Trent creates masterpieces on fingernails – or as she calls them “her canvas”. 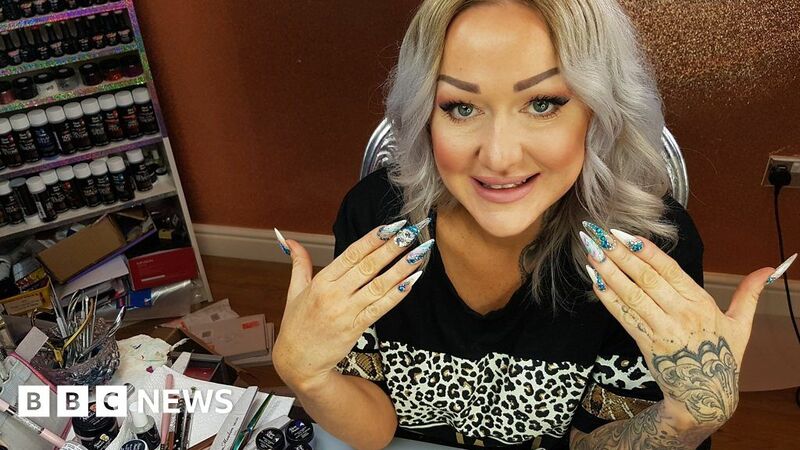 She started out on a Youth Training Scheme when she was 17 and has spent more than 20 years building her career by entering and winning international nail art competitions. Now she travels the world teaching her craft and judging competitions she used to enter. In addition she is a YouTuber with more than one million subscribers. But the most important thing for her is that she has not had to move away from her home town of Stoke.